Do you know a recent study has claimed that Android devices comprise 50% of the mobile phone market? Android hit the market in 2007 and scored the fifth position after iOS, Blackberry, Windows, and Symbian. Since its launch, Android has successfully widened its user base with more than 500,000 plus Android devices are activated every day. 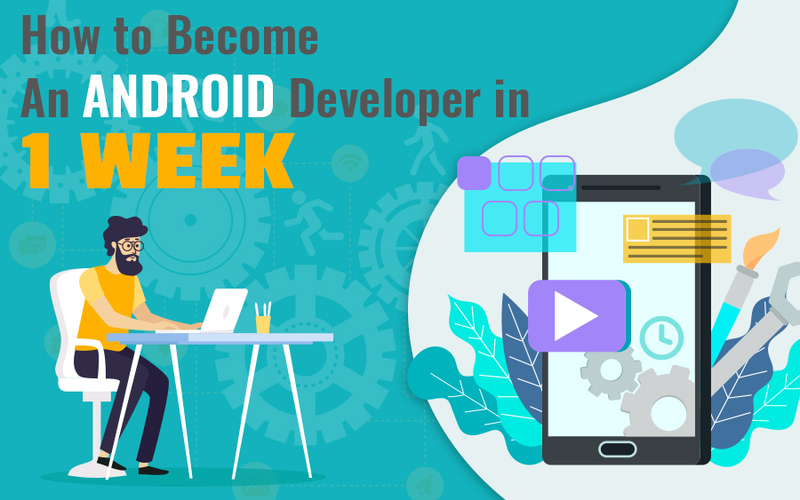 The growth of Android has resulted in an increased demand for Android app developers who undergo rigorous android app development training to become successful developers. Android is completely technical and, therefore, it is not easy for, especially non-programmers to start with it upfront. No matter whether you are a programmer or a non-programmer, you have to undergo a training programme to become an Android app developer. This post introduces to the six simple steps that can help aspiring Android app developers achieve their end goals. Get your Tools- Java, Android SDK, etc. Android development is not machine specific and, therefore, you can do it on a PC, Linux, and Mac. 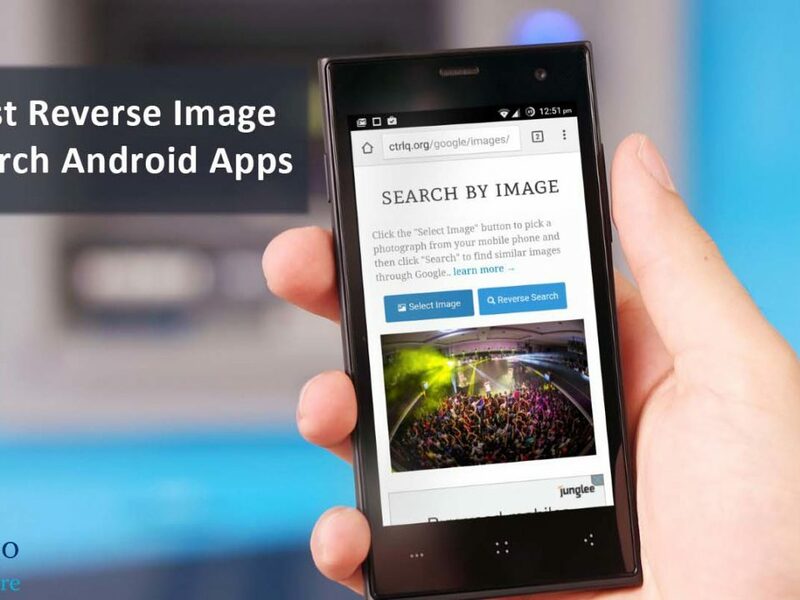 Moreover, you do not need to invest in tools, as all Android app development tools come free. First, grab the latest version of Java SE from “the Oracle website”. Next, go to the Android developer’s site and get the free software development kit or SDK. The SDK comprises so many command line tools, some of which are Android’s emulator, Android code libraries, etc. The most preferred mobile development environment is Eclipse as developers can integrate it with the Android SDK easily. Java developers can download eclipse IDE from the eclipse website. This tool is way better in text editing and even offers a number of other features, for example, API documentation, syntax highlighting, and package organization to Android developers. 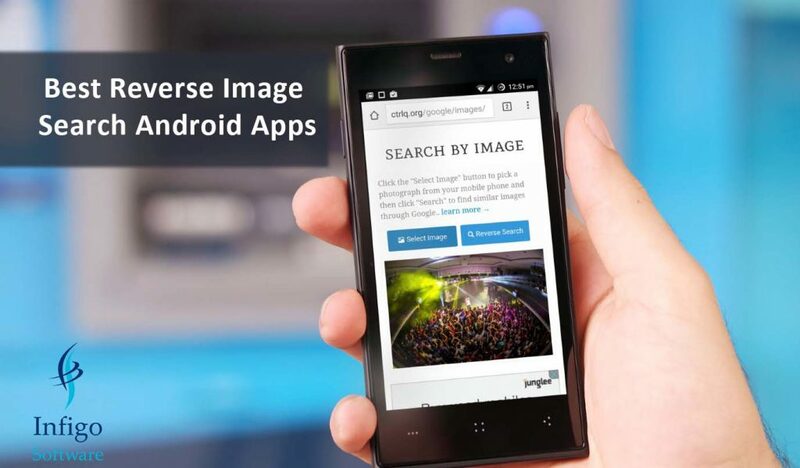 Lastly, again move on to the Android developer’s site and get your Android development tools. The combination of ADT and Eclipse eases the whole process of Android application development. Though C++ is also used, most Android applications are also coded in java. Therefore, having a good hand in Java is highly important. All of the program elements are separated to form small pieces that resemble real-world objects. If you have just begun with Android development and look forward to a comprehensive training program that can certify your skills in Android, check out the sites of Udemy, Simplilearn, etc. The training programme will encompass everything, from marketing to programming. It does not mean if you have written web applications before, you can even write for mobile devices, however. 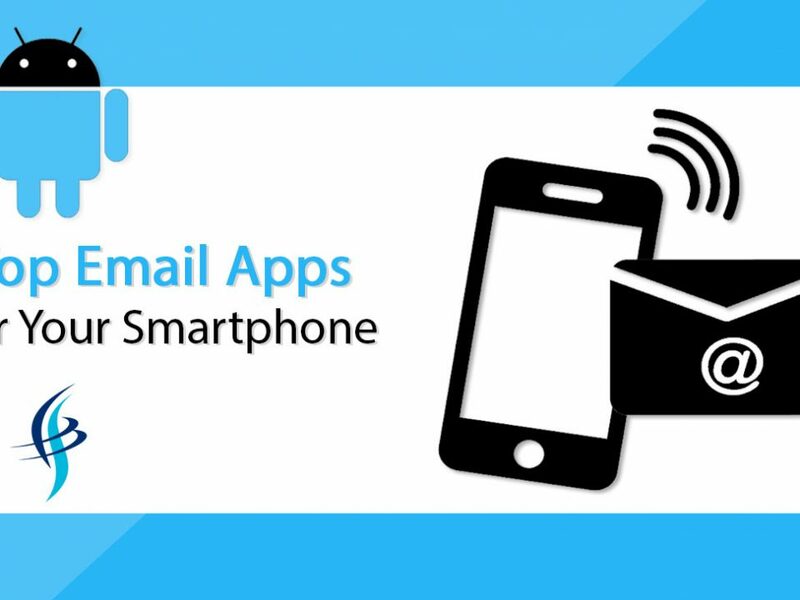 Therefore, Android developers need to understand writing apps for mobile devices. Developers can code their applications in two ways. First, coding your application in such a way that it handles other applications and their priorities. Second, coding the application in a way that it does not manage other applications. Being an android app developer, you need to understand how your application responds to the receipt of a text message. 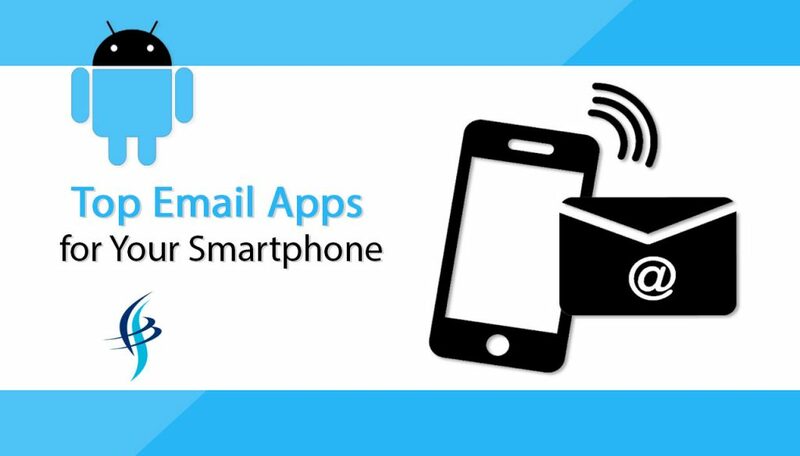 Will your application disrupt a resource consuming animation in case of a phone rings in the middle of it? The lifecycle of android app development involves many steps that are highly critical to understand to deliver the best possible experience. Though the Java programming language is the core of Android applications, there are some new packages that Android API adds to the command set. An advantage of these packages to developers is that they can write code that deals with everything, from Wifi access to Bluetooth functionality to onboard camera, etc. Having a strong command of these packages will enable you to apply Android devices features to your mobile applications. It’s Time to Write your First Android Application! You may face a lot of difficulties while writing your first app; therefore, I recommend you to choose a topic that interests you. Writing in multiple iterations will enable you to cover all features, from basic to advanced. Comprehensive testing is highly important to debug your application and ensure that it works in all types of situations. 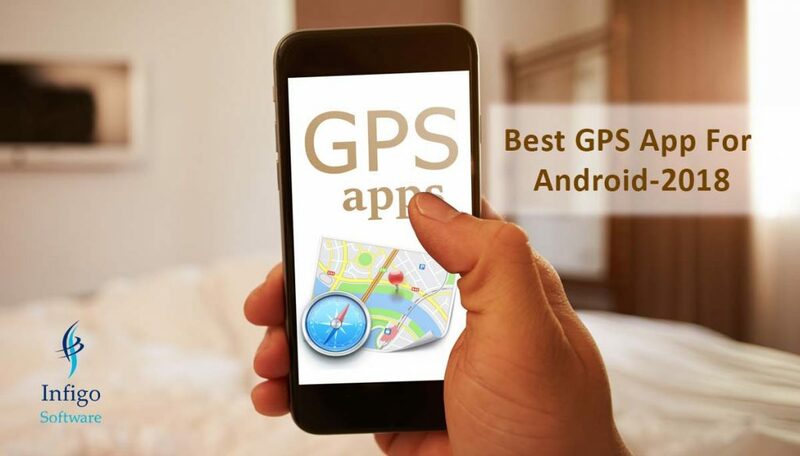 Taking your android application to a wider market is easy as you have a number of options out there starting from the official Android Market, your website, or through a 3rd party site, such as the Amazon.com Appstore for Android. Apple’s app store that has a high price. That’s all that you need to do to become an Android app developer. Android application development is an example of highly challenging programming, though rewards can be great if you excel in it. 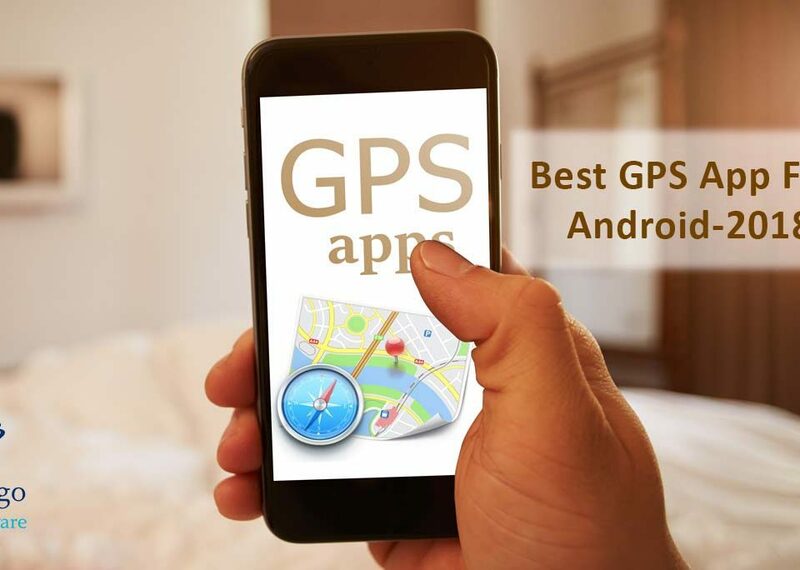 Standards of android programming are highly dynamic; therefore, you need to stay abreast with them throughout your journey of an android programmer.